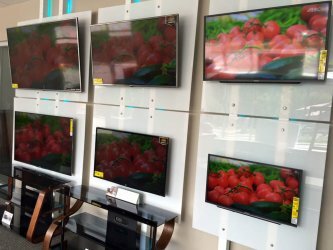 Count on Louisa's Electronics to stay on top of the fast-evolving television and audio technology industry. Opened in 1999, Louisa's makes the complicated language and possibilities of technology simple for their clients to understand. If you’re needing the complete system to cheer on your favorite team on Sundays or enjoy a well-told cinematic story, Louisa’s Electronics offers a way to listen to audio the way a director intended and view the scene like you’re right there with the actors. 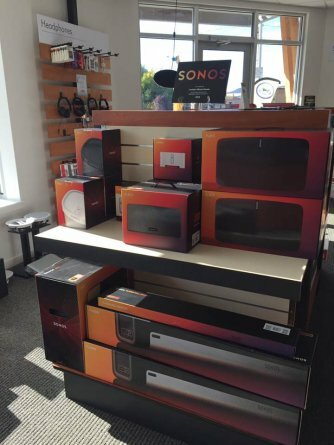 With competitive pricing, quality brands like Sony, LG, Sonos, and Klipsch, along with delivery and installation services, Louisa’s Electronics covers everything you could ask for in the world of home entertainment. 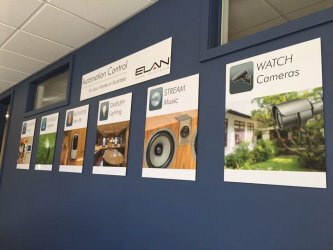 Lights, music, irrigation systems, cameras, energy conservation, and so much more - home automation gives you a remote control for your home. Louisa’s Electronics helps you design a customized home automation controller in which you can select the systems you’d like to control on one simple interface, making the operation of your home's systems that much easier. Louisa's partners with home system, security, and lighting companies such as Lutron, allowing them to seamlessly transition your system from design to installation to programming and management. You'll end up with the ability to control what's happining at your home while you're away with any internet enabled device (like smartphones, tablets, or laptops). In our day and age of emerging technology, Louisa’s Electronics harnesses the best of the technology industry to provide you with the utmost security for your home or residential property. By combining alarm systems and security camera networks with wifi integration and simple interface for smartphones, it’s never been easier to make sure your property is safe. 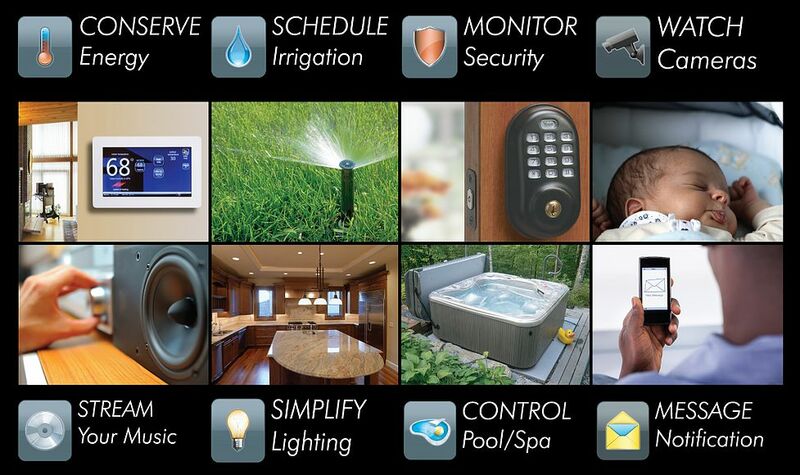 At the touch of a button, Louisa’s Electronics allows for all of your security systems to be found in one place, where you need it and when you need it. From pre-wiring, technology infrastructure, and satellite installation, to lighting control and integrated automation, Louisa’s Electronics offers services to fully set up your electronic and technological home needs and never leaves without ensuring your home’s self-sufficiency. If it’s about implementing tech into your home, Louisa's is the company to check with first in Durango whether you've got residential and commercial new construction or would like to implement a new system installation on an older home.